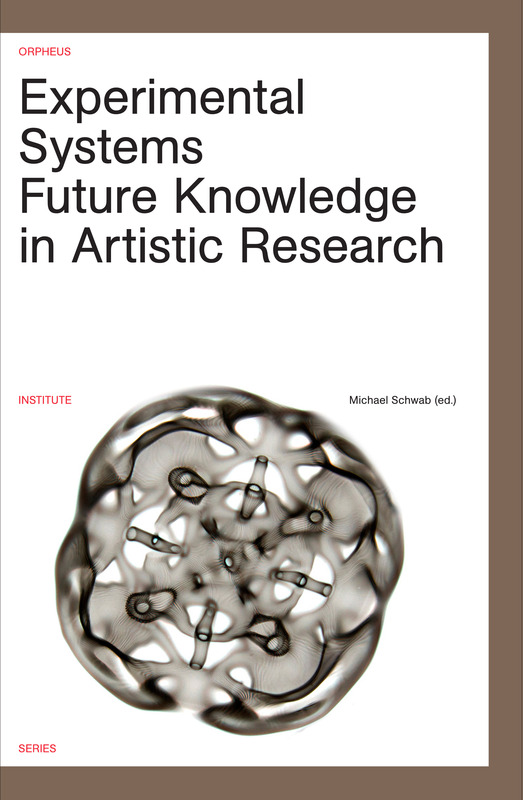 We are excited to announce the publication of our project’s first book: Experimental Systems–Future Knowledge in Artistic Research, edited by our investigator Michael Schwab with contributions by (a.o.) Michael Schwab, Darla Crispin and Paulo de Assis. This book will be launched tomorrow, October 3. 2013, within the ORCiM Festival, at the Orpheus Institute.